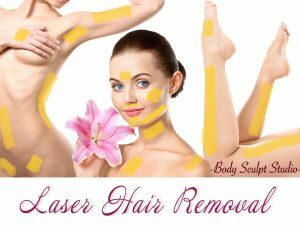 Tired of painfully waxing unwanted hair? 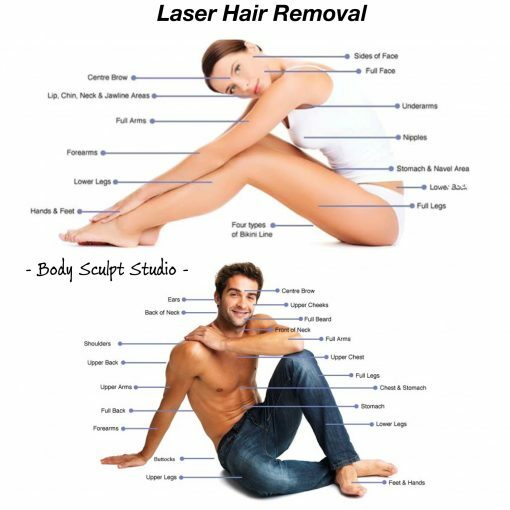 Unwanted body and facial hair is a common problem for both women and men. Shaving, waxing, using depilatory creams and the time it takes away from your life every month. The ND YAG lasers allows all skin and hair types enjoy the freedom of Laser Hair Removal! 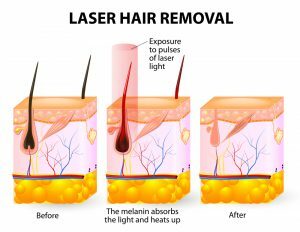 After a series of 6 to 10 treatments the hair follicle growth lessens considerably. 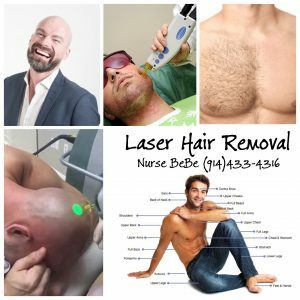 No more shaving, plucking or waxing unwanted hair and remove unwanted hair today! Number of treatments required will be determined by FREE consultation. Consultation is required before treatment. Lasers may be less effective on lighter hair colors like blonde and red.